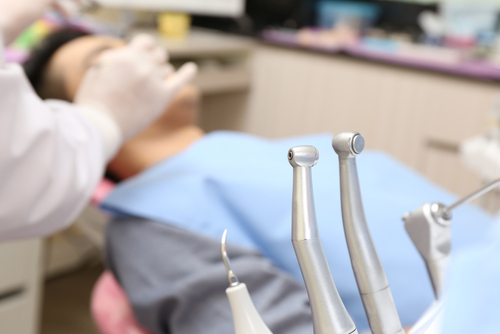 We can help you decide whether composite resin fillings are right for you. Composite resin not only restores your teeth but also gives a natural-look. We pick a shade best to match your teeth.